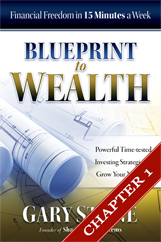 Gary Stone talks to Alexander Lim, host of AuthorStory by alvinwriter.com about his book, Blueprint to Wealth: Financial Freedom in 15 Minutes a Week. Gary joined the Pack to discuss getting ahead in 2017. Brad & Kristel quiz Gary about good & bad debt as well as setting goals to work towards financial freedom. 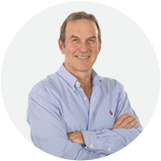 Chris McLenaghan interview’s Gary Stone about how much is really needed in retirement. Mark Hahn has Gary on to discuss Blueprint to Wealth, in particular Chapter 1 and how ZERO Active Managed or Mutual Funds match index returns over the long term. Gary Stone chats with Peter Solomon about people’s concerns about whether or not they will have enough money during thier retirement. Dave Malarkey has Gary on to discuss 401(k) plans and how Active Managed/Mutual funds are simply not delivering the needed funds for a comfortable retirement. Frankie Boyer talks with Gary about ‘Longevity Risk’ and the ‘Retirement Gap’, meaning people can no longer afford to retire. 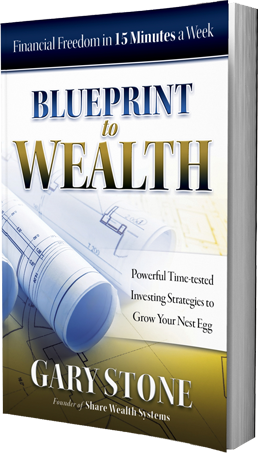 He discusses some simple strategies within Blueprint to Wealth to grow your nest-egg to reach Financial Freedom. Mike Tingle chats with Gary Stone on how ‘Everyone is an Investor’ not just those nearing or in retirement. 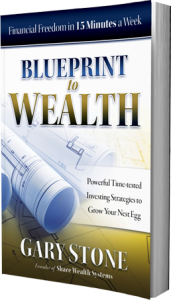 Gary Stone joins Bulldog on the The Rude Awakening Show to discuss Blueprint to Wealth and how to best invest your 401(k) for retirement. Ted Ehlen has Gary on to chat about simple investing strategies to help acheive better results than Active Mutual Funds.